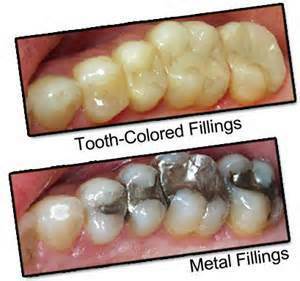 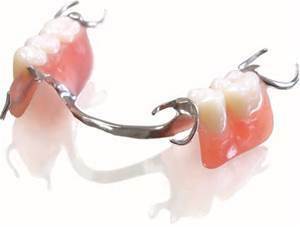 We can replace your old silver fillings for you. 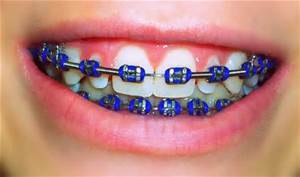 We no longer provide this service but can help you find a orthodontist that works with your insurance. 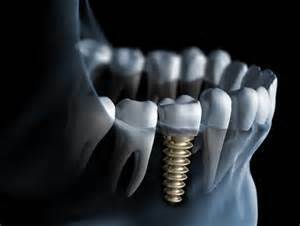 New or Replacing we can help. 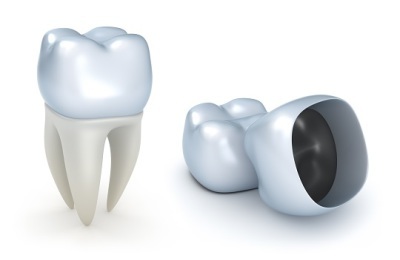 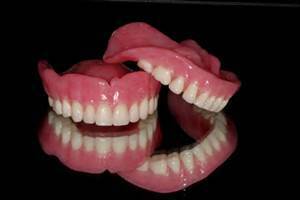 New, need replacement or a tooth added, give us a call. 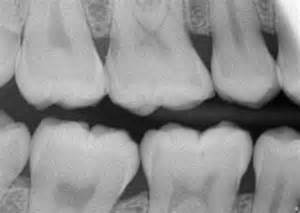 Dental x-rays are important to a correct diagnosis. 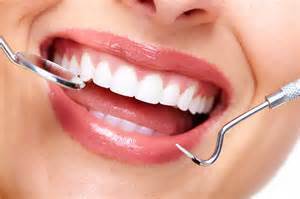 The ADA recommends a cleaning and check up by your dentist every 6 months.